USM Veterans Services is offering a program called “USM's Green Zone: Staff & Faculty Military Awareness Training.” This program was designed over the last 2 years with the input of our students and is aimed at helping staff & faculty become more familiar with military life and how it translates into the classroom. As servicemembers transition into students, they face unique challenges and may need specific resources to assist them in their success at USM. The training sessions are 2 hours long and consist of a PowerPoint presentation & discussion scenarios, and are facilitated by student Veterans & Servicemembers. 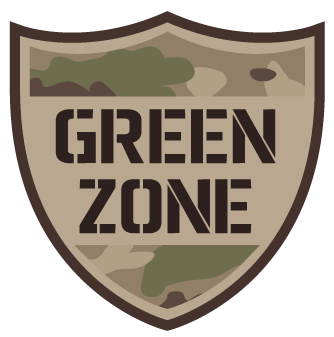 Each participant will leave with a packet of materials that gives them a basic knowledge of campus & community resources for Vets, as well as a Green Zone decal for their door to identify them as military-friendly (this is similar to the Center for Sexualities & Gender Diversity’s Safe Zone stickers). If you would like to schedule a training for yourself, your group, or department, please use this form. 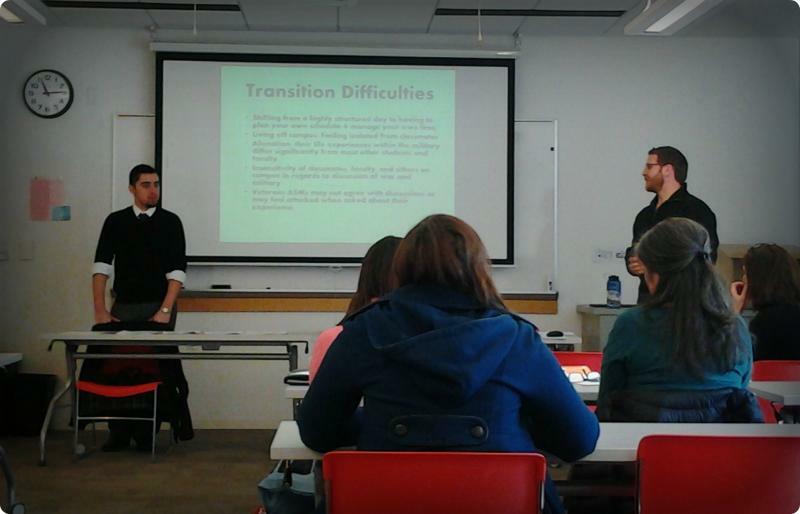 Ross talks about being an older incoming student with family obligations. Taylor describes the stressors surrounding deployments.